Earn 450 loyalty points when you order this item. 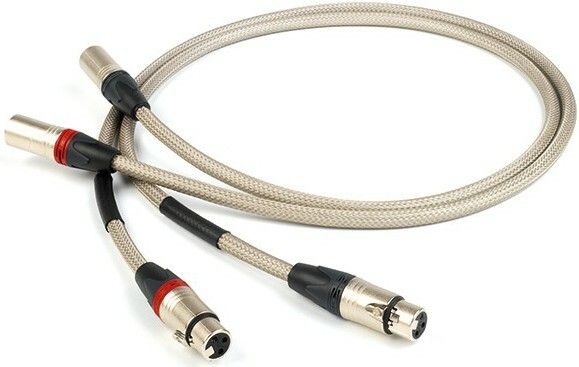 Chord Epic XLR Cable with tuned ARAY conductor geometry has been developed for high performance balanced connections and is fitted with silver-plated Neutrik XLR connectors . 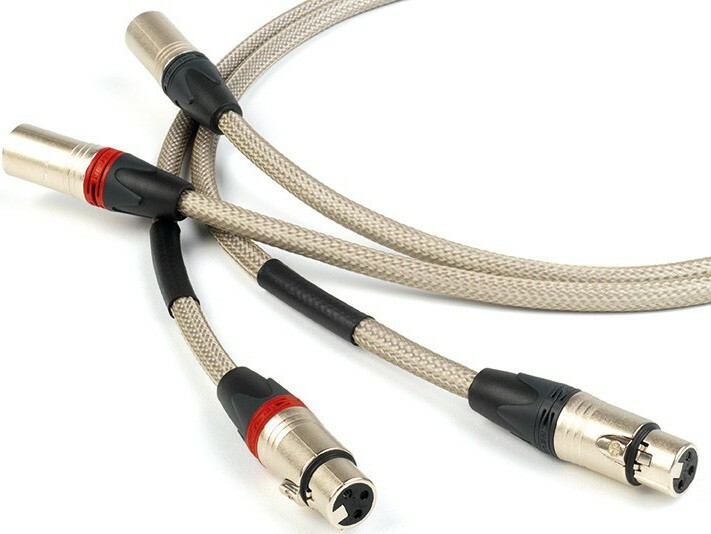 The Epic analogue XLR cable employs a unique multiple conductor construction. The conductors have been wired to produce the best possible performance via a balancedconnection. Epic conductors are constructed from silver-plated multi strand oxygen free copper. These conductors are insulated with PTFE before being surrounded by a specially selected PVC jacket. This reduces mechanical noise and correctly spaces the high density braid and foil shield, which is effective to high frequencies. 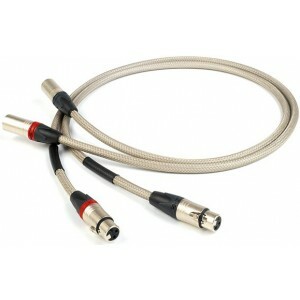 This cable is available in custom lengths and can also be terminated with Chord VEE 3 silver-plated RCA plugs. Connect the cable so that the arrow on the cable points from the source component. The C of Chord should be nearest the source component. When fitting and removing, always use the plug. Never pull directly on the cable. The increase in performance that Tuned ARAY cables bring will be immediately noticeable. However, the performance will further improve with use. Our experience of Tuned ARAY cables is that the improvements are quite noticeable, particularly in terms of musical coherence.